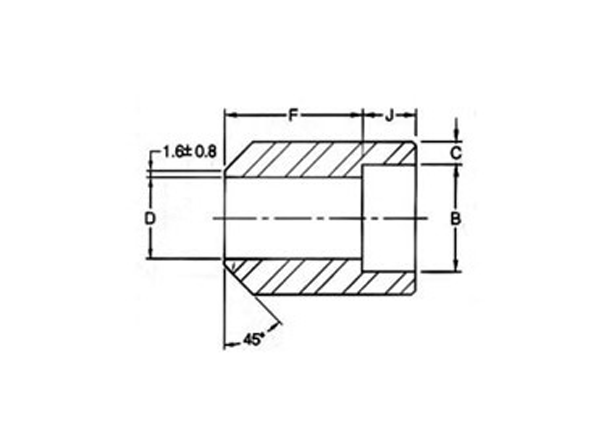 JF Engineering is involved in offering a widespread range of forged Bushing at an affordable rate. 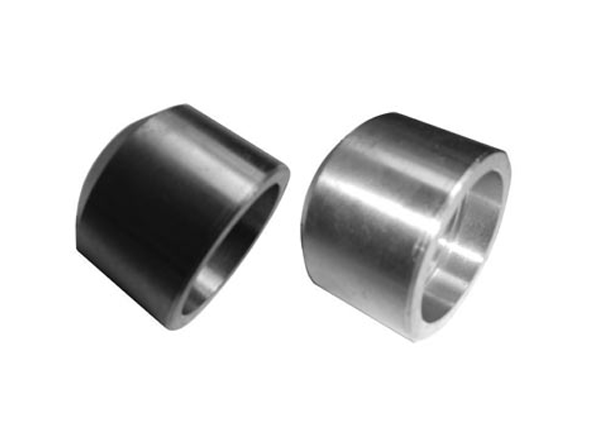 We offer these Forged Bushing in different size, specifications, shapes and thicknesses. We value our each customer and offered them a qualitative product with an excellent service. We are one of the largest manufacturer of ASME/ANSI B16.11 Forged Boss in Mumbai, India. Orders will be sent out within 2-3 business days, and may take up to 5-10 business days in transit. If ASME B16.11 Forged Boss is out of stock, orders may take up to 2-4 weeks to ship. JF Engineering Products LLP will notify buyer if this situation occurs..